Fiber is a complex carbohydrate that cannot be digested by humans. That means that we do not derive any energy (calories) from it. Nevertheless, fiber has many positive physiological effects and is extremely beneficial to human health. Fiber slows down the movement of food from your stomach into your small intestine. This slows digestion and absorption, thereby extending your feeling of fullness, decreasing the amount of calories absorbed from other foods, and lowering blood glucose levels after a meal. Fiber also helps maintain healthy bowel function, keeps blood cholesterol levels down, and helps keep colon cells healthy. The Institute of Medicine recommends an average daily fiber intake of 38 grams for men, and 25 grams for women. However, most of us do not eat enough. In fact, in the United States, men eat an average of just 17 grams per day, and women eat an average of around 13 grams per day. Most of us could benefit from including more fiber in our diet. 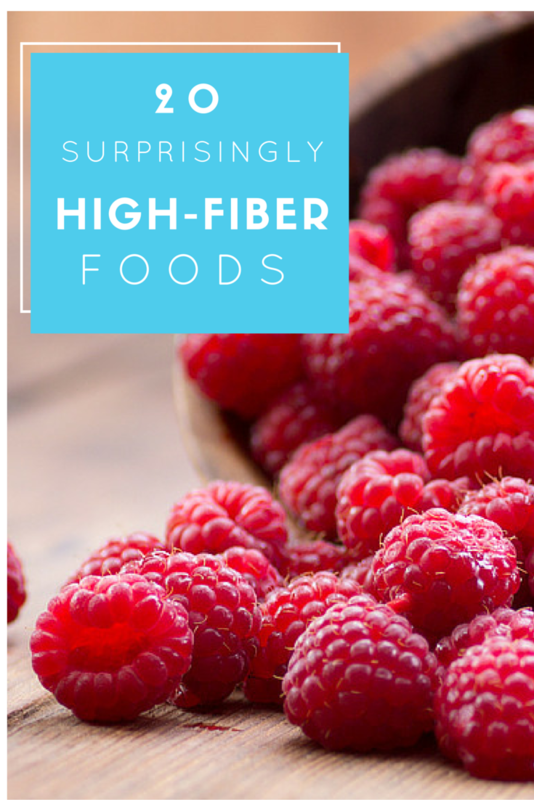 That is where these 20 surprisingly high-fiber foods come in. They are an excellent way to increase your daily fiber intake. 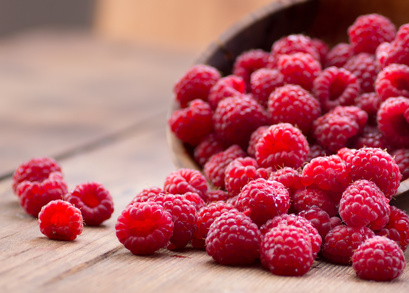 These delicious berries are low in calories and fat, and high in fiber and vitamin C. You could throw a handful on your breakfast cereal, or add them to some plain Greek yogurt for dessert. 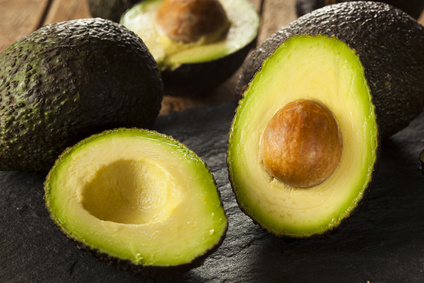 We all know that avocados are a great source of ‘healthy’ fats, but did you know they are also a very good source of fiber? They make the perfect addition to any salad, or you could put one in your smoothie to make it creamy and nutritious. 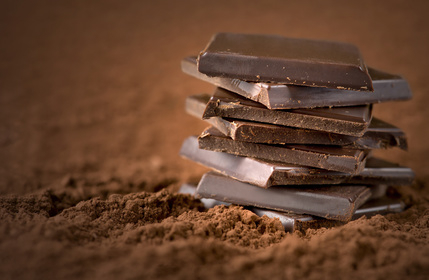 Just one ounce of dark chocolate contains more than 10% of a woman’s, and almost 10% of a man’s daily fiber needs. It is also a good source of iron. It makes the perfect mid-afternoon snack when you are craving sweets. 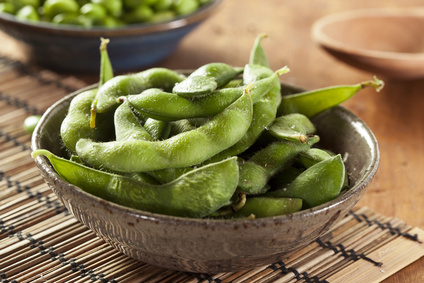 These tasty soy beans are chock full of fiber, protein, iron, magnesium, and calcium. They make a delicious snack, side dish, or the center piece of this salad. 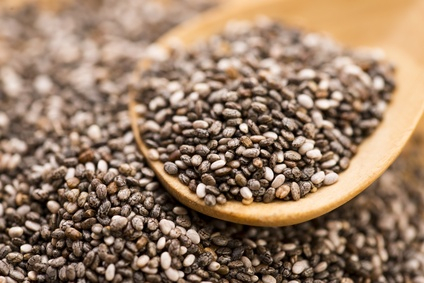 These little seeds are having their moment as a powerhouse superfood, and rightly so. Not only are they a very good source of fiber, they also contain lots of omega-3 fatty acids and antioxidants. You can sprinkle them on your breakfast cereal or salad, or use them to make these tasty energy cookies. 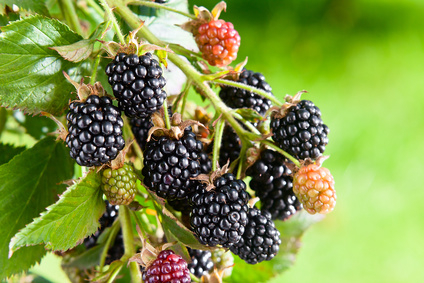 These juicy berries are a very good source of fiber and vitamin C, and a good source of Vitamin E and magnesium. They are delicious in a smoothie, on whole wheat toast with ricotta and honey, or eaten straight from a bowl as a snack. 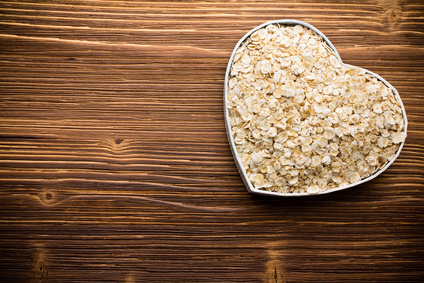 Oats are such a great source of fiber, and you can use them for so much more than oatmeal. You could make banana oatmeal breakfast cookies, wholesome granola bars, or even these vegetarian ‘sausage’ rolls. 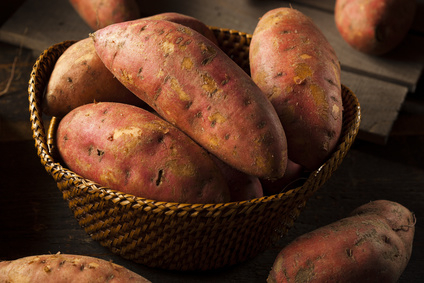 Sweet potato is such a wonderfully nutritious vegetable. It is a very good source of Vitamins A and C, and contains plenty of healthy fiber. You can roast it in cubes, bake it as ‘fries’, or mash it with some garlic for a tasty side dish. 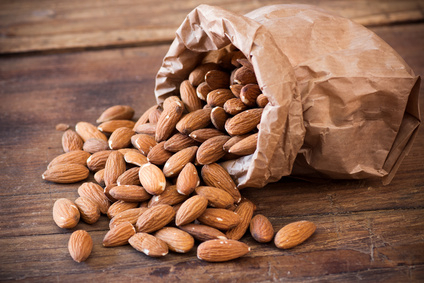 While almonds are high in fat, a significant portion of that fat is monounsaturated (i.e. the healthier type). And with all that fiber, they are an excellent addition to your diet, in moderation. A handful of almonds makes a great snack, or you could spread some almond butter on whole wheat toast and top it with fresh banana for a fiber-filled, protein-rich breakfast. 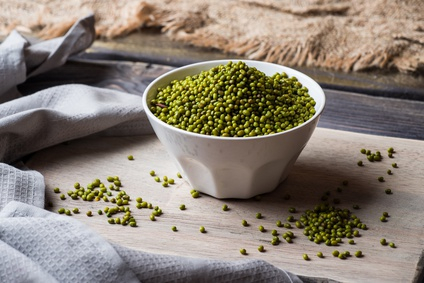 Mung beans are an excellent choice of legume, not just because of their incredibly high fiber content, but also because there is no need to soak them before cooking. In my book, that makes them a great choice. Just make sure you use un-sprouted mung beans if you are looking for plenty of dietary fiber. Sprouted mung beans contain significantly less. This slow cooker Afgan chili made with mung beans is a staple in our house during the winter. 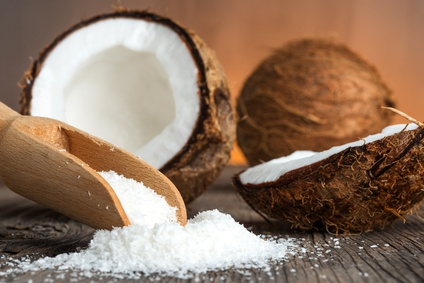 Coconut is such a wonderful addition to baked goods, not only because it gives them a rich flavor, but also because it increases the fiber content significantly. This cranberry almond granola is an excellent way to add coconut to your diet. 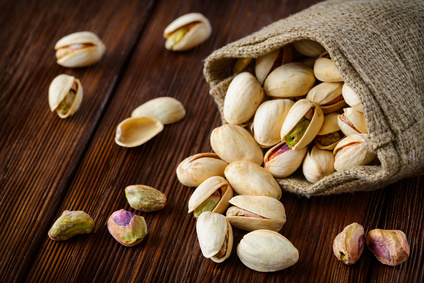 Pistachios make an excellent high-fiber snack. And because you have to shell them as you go, it helps slow you down so you can really savor them, leading to more mindful eating. 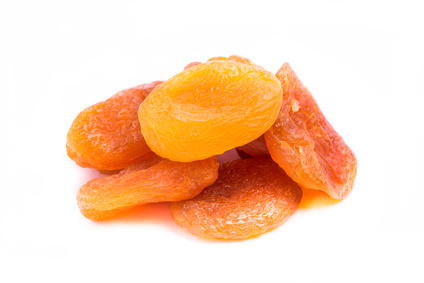 Dried apricots are a very good source of Vitamin A, and they contain lots of fiber and potassium. However, because they are high in natural sugars, they should be eaten in moderation. You could chop some up and combine them with almonds, pumpkin seeds, dried cranberries, and a few dark chocolate chips to make a fiber-filled trail mix. 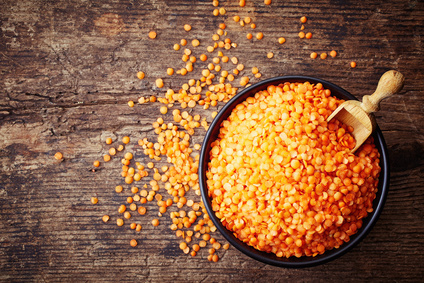 Lentils fit in to both the protein and the vegetable food groups. They make a wonderfully versatile ingredient because they soak up and blend with so many different flavors. You could make a coconut lentil soup, or mix a cup of cooked green lentils with arugula and balsamic vinegar to make a delicious side dish. 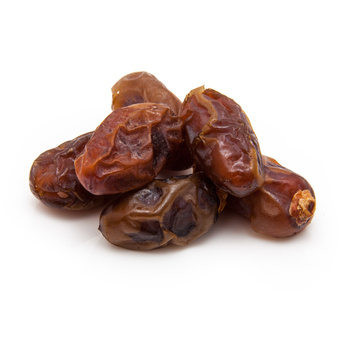 While 1.6 grams may not sound like much fiber, if you add a tablespoon of almond butter to the middle to make these almond butter date snacks, that becomes 3.2 grams of fiber, more than 10% of a woman’s daily recommended intake. That is one tasty way to add fiber to your diet. 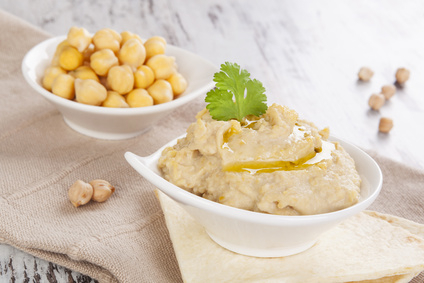 These are another type of legume that fits into both the protein and the vegetable food group. They are delicious roasted with a touch of sea salt, made into hummus, or thrown into a salad. 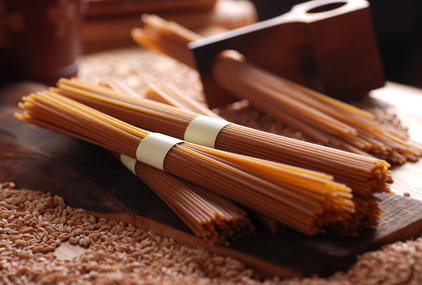 Whole wheat spaghetti has more than double the fiber of regular (refined) spaghetti. That is an excellent reason to switch out your white spaghetti for whole wheat next time you make a bolognese or other pasta dish. 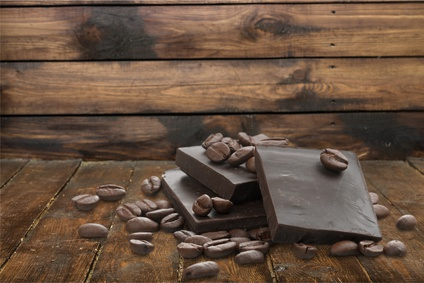 Dark chocolate covered coffee beans make a delicious mid-afternoon snack. And now you can eat them guilt free knowing that you are increasing your fiber intake. 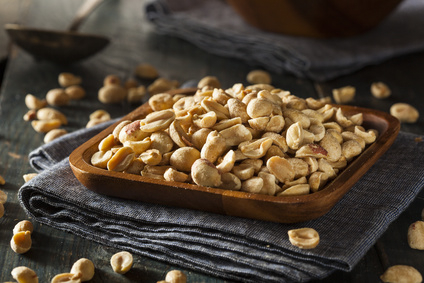 Technically a member of the legume family, peanuts really do pack some serious fiber punch. However, because they are quite high in saturated fat, it is best to eat them in moderation. A spoonful of peanut butter spread on a slice of apple is always a great snack option. 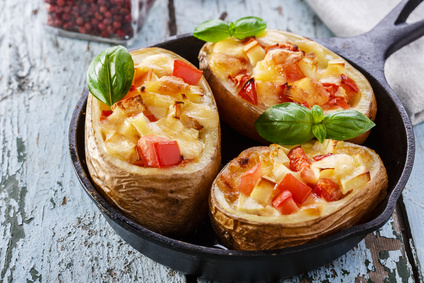 In recent years, baked potatoes have been brushed aside in favor of ‘healthier’ options. However, they are a very good source of vitamin C, and contain lots of fiber and potassium, while being low in fat, sodium, and cholesterol. I say bring back the baked potato. They make a wonderfully convenient and healthy dinner. Just make sure you pick healthy toppings. I was excited about the dark chocolate too! Great list, I love dark chocolate so I’m happy to snack on that and call it fiber! yay! I love all the foods on this list (except apricots yuck lol). thanks for sharing it! I love this list! Thanks for sharing on Healthy Living Link Party!